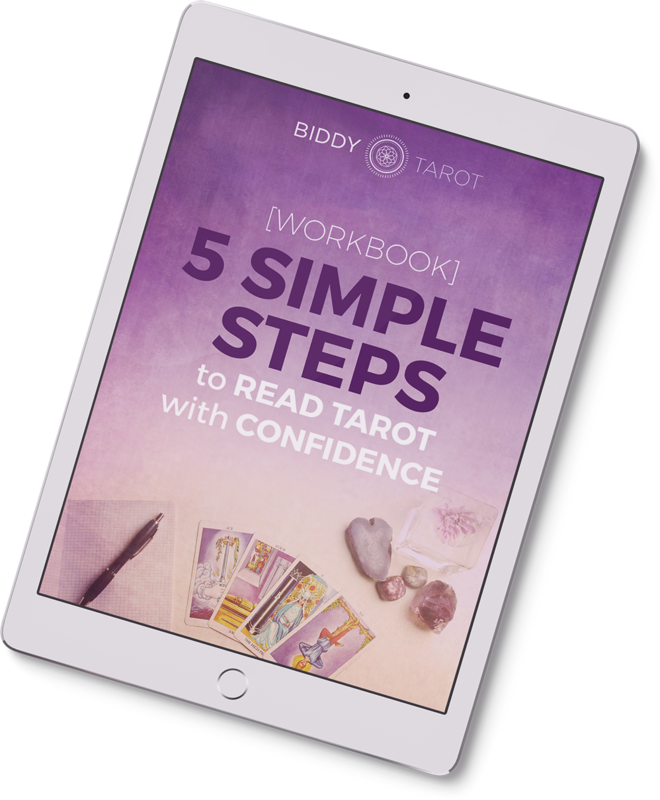 I believe anyone can read Tarot – including YOU – that’s why I created these 5 simple steps to help you read Tarot with confidence. In this free workbook and tutorial series, I’ll lead you through 5 fun and practical activities you can use straight away to connect with the Tarot and your intuition. Plus, you’ll receive my weekly newsletter with the Tarot card forecast and tips to help you read Tarot with confidence.